We are one of the leading dyed fabric manufacturers suppliers in wholesale from our processing mills in erode in tamil nadu in India. 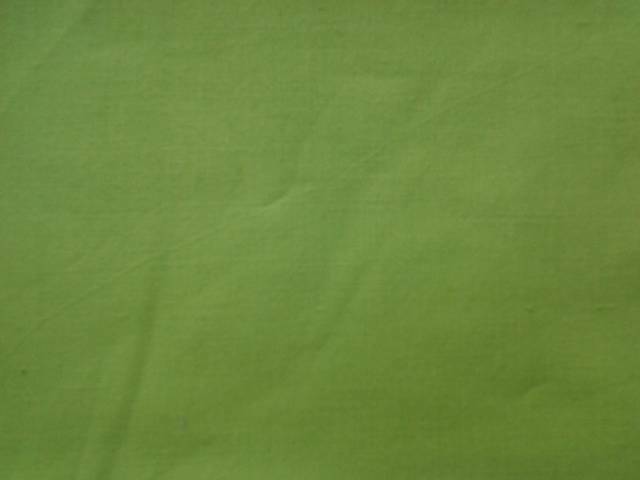 We manufacture supply dyed fabric as cambric, voile, sheeting, poplin dyed fabric in erode in India. 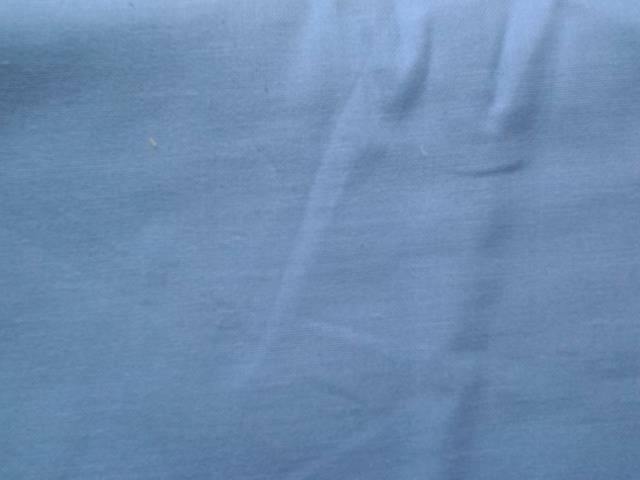 Manufacturers of poplin dyed fabric from our processing mills in erode in India. 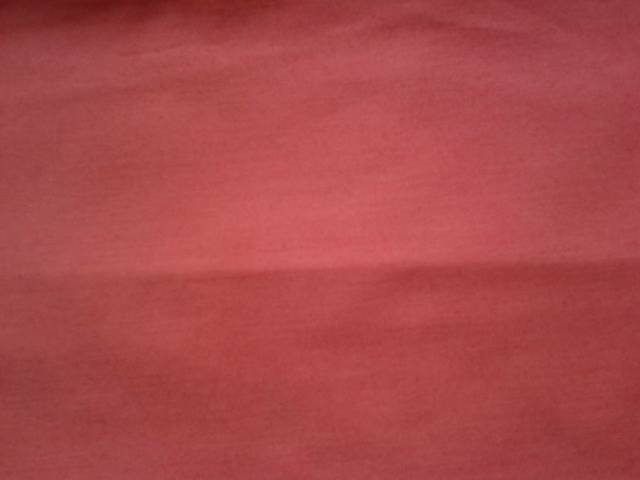 Suppliers of cambric dyed fabric from our processing mills in erode in India. 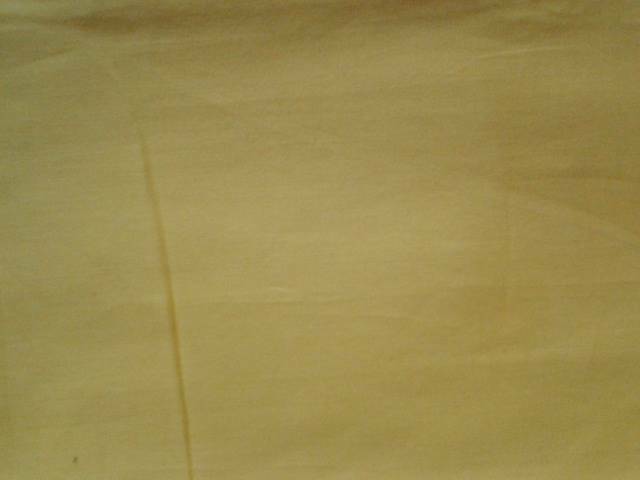 Manufacturers of sheeting dyed fabric from our processing mills in erode in India. Suppliers of voile dyed fabric from our processing mills in erode in India.